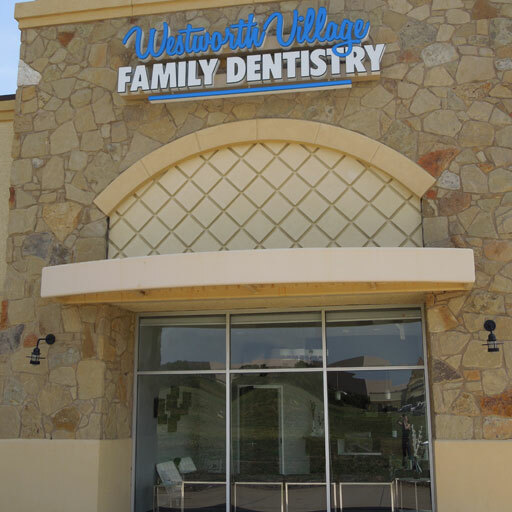 When you’re in need of complete family dental care, call on Westworth Village Family Dentistry! 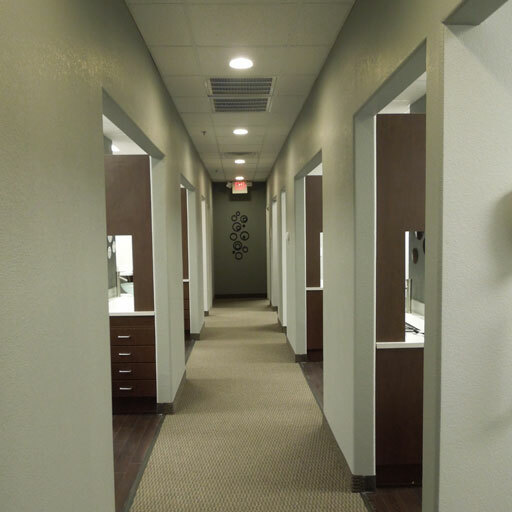 We offer a number of cosmetic dentistry options such as veneers, bonding, white fillings, and all porcelain crowns and Zoom! whitening. With Invisalign, Dr. Murrey can give you an invisible solution to the unsightly problem of crooked teeth. 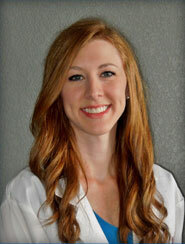 For Dr. Ashley K. Murrey, it’s vital that Westworth Village Family Dentistry provide dental care that’s focused on optimal oral health first and foremost. 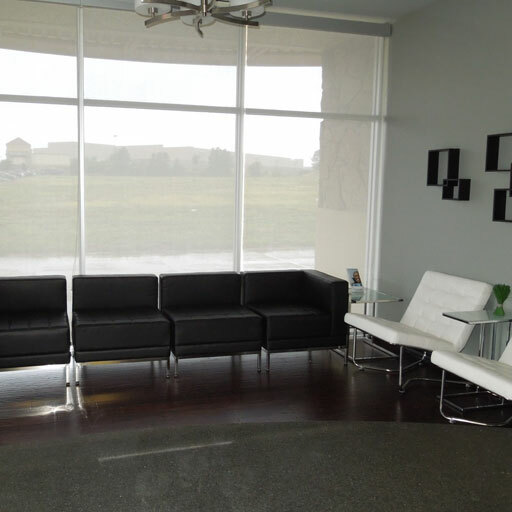 The patient is our number one priority; we’re not a corporate dental practice where you’re just another number. 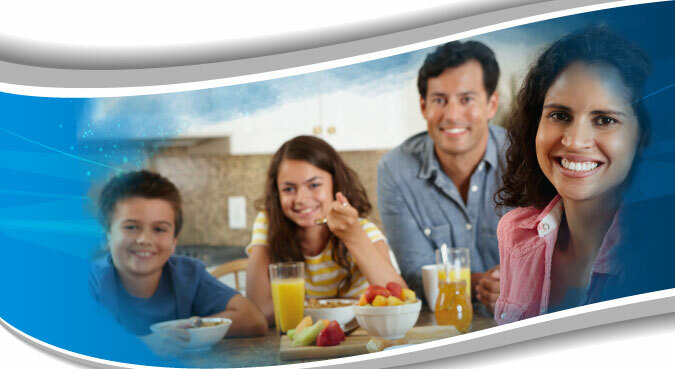 Instead, you’ll discover that you and each member of your family are treated like an old friend every time you visit us. 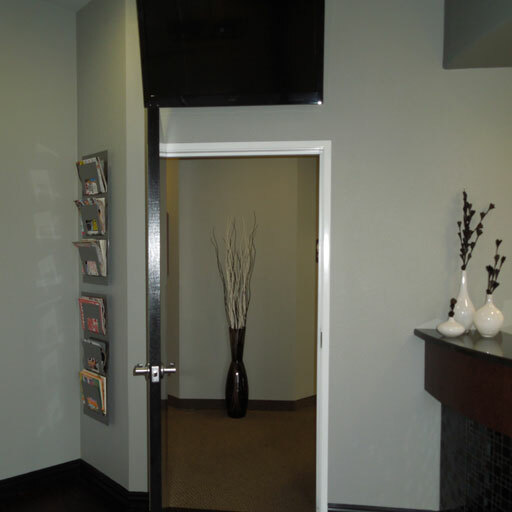 We’re committed to providing excellent dentistry and nothing less. 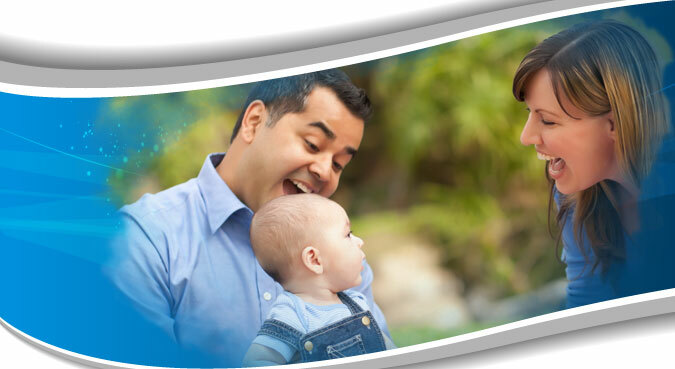 Our community is diverse, including military families as well as civilians, and Westworth Village Family Dentistry strives to offer care as diverse as those we serve. 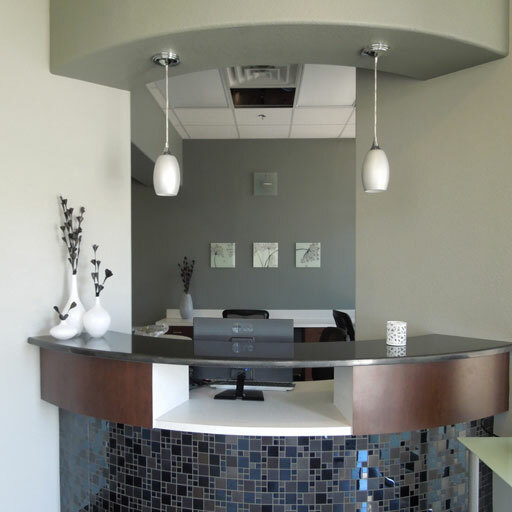 We go beyond general dentistry, which includes dental checkups, cleanings, and more comprehensive preventive dental care services, and make sure that every level of oral health and confidence is addressed with complete restorative and cosmetic dentistry. We bring together the science behind total oral health with the art of aesthetic dentistry, allowing you to experience the joy that comes from feeling good about your smile. 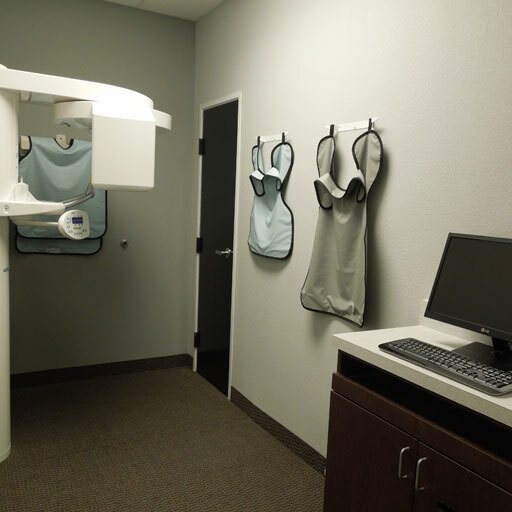 Some general dentists perform only the basics of preventive dental care and restorative treatments like crowns and fillings, choosing to refer patients to other dental healthcare providers for more complex treatments. We offer not only these vital foundational dental services, but also advanced care like root canal therapy and surgical extractions. 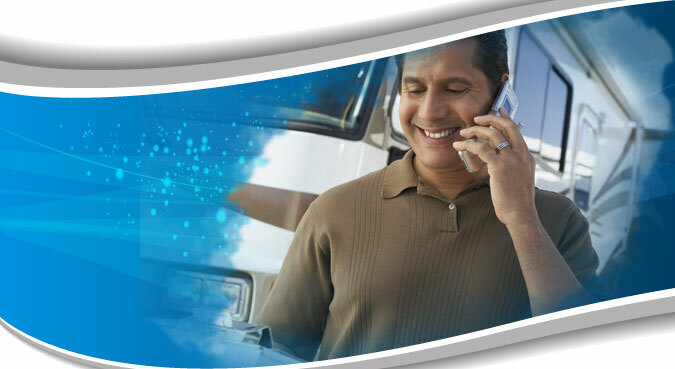 We can also provide orthodontic care through the ever-popular Invisalign clear braces. 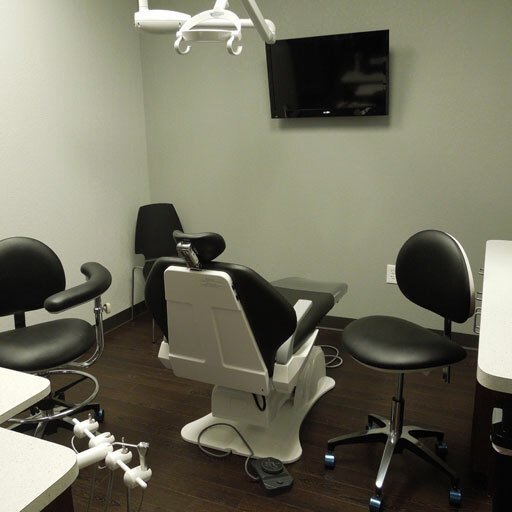 Our office uses the most up-to-date in dental technology to ensure that you’re receiving a quality experience and optimal results. 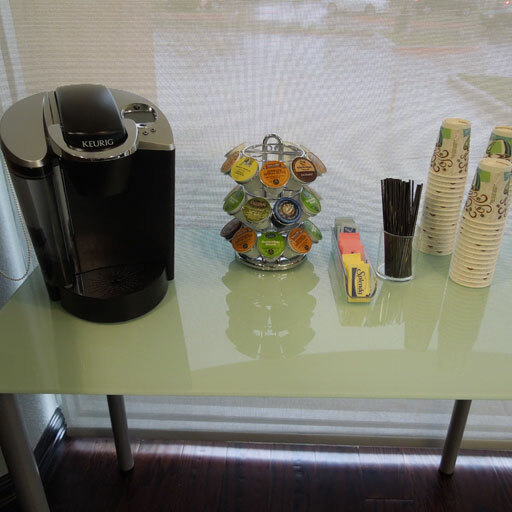 We also provide a number of comforts to help you feel relaxed. 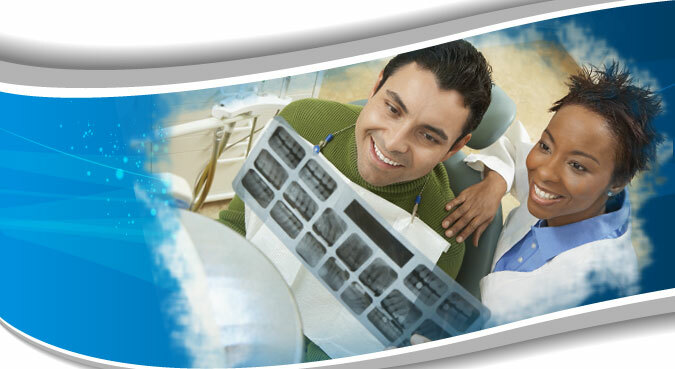 We know that a number of factors weigh into your decision as to where to seek dental care. 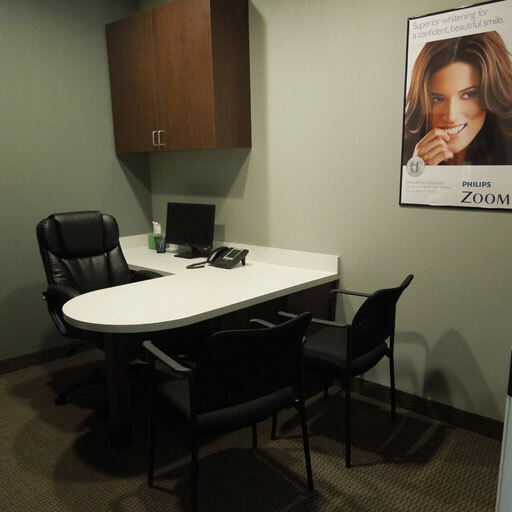 Because we are so committed to excellent service, personalized treatment, and creating a friendly atmosphere, we hope you will choose us. 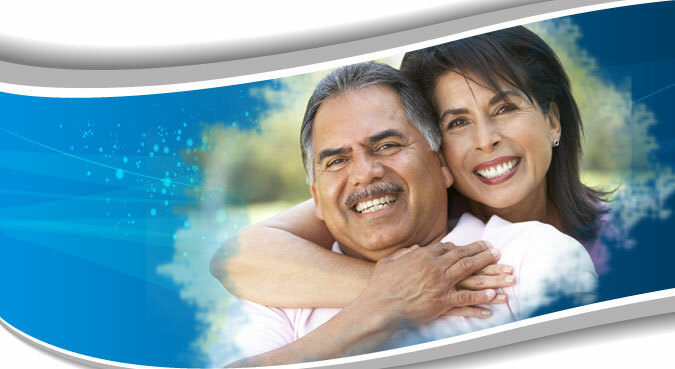 We enjoy helping you and your loved ones stay healthy! 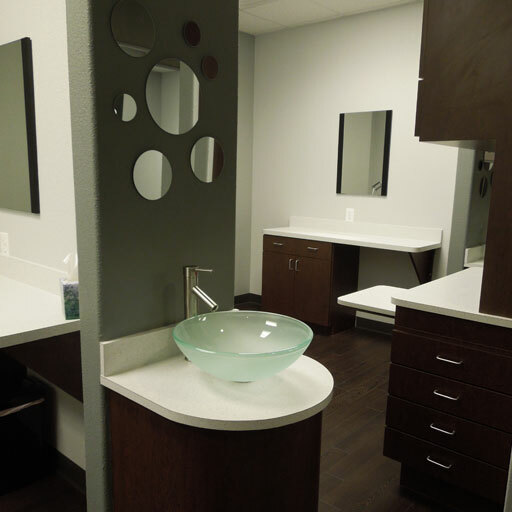 Families in Westworth Village, Westover Hills, Fort Worth, White Settlement, Calloway Park, Burton Hills, Lake Worth, Trinity Trails, and surrounding Texas communities turn to Dr. Ashley K. Murrey and the team to bring about real and lasting dental health and beauty. 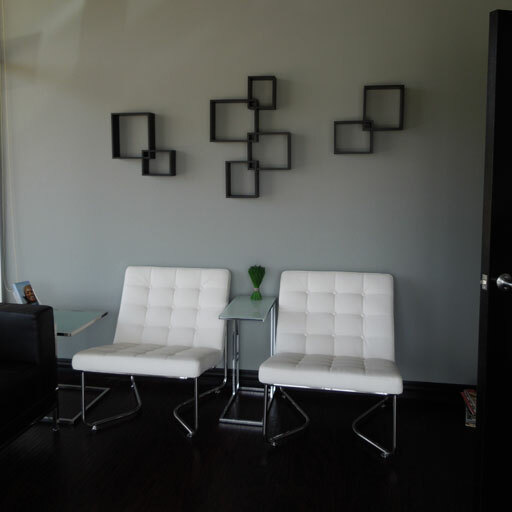 Because we offer complete general, restorative, and cosmetic dentistry, we make it easy for you to get the care you need! 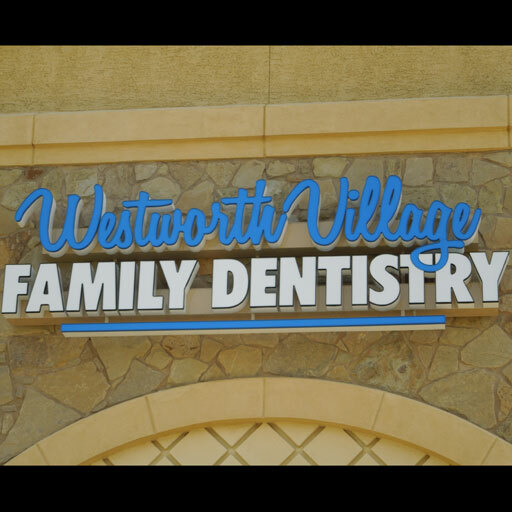 Contact us to make an appointment at Westworth Village Family Dentistry!